CNS + RIBF NP Seminar by Prof. Fedor Simkovic at Nishina Hall from 13:30. RIBF NP seminar#263 by Dr. Hidetoshi Yamaguchi (CNS) at RIBF Hall from 13:30. An introduction of OEDO facility was published in Nuclear Physics News. CNS Seminar by Prof. Anatoli Afafasjev (Mississippi S.U.) at Nishina Hall from 13:30. 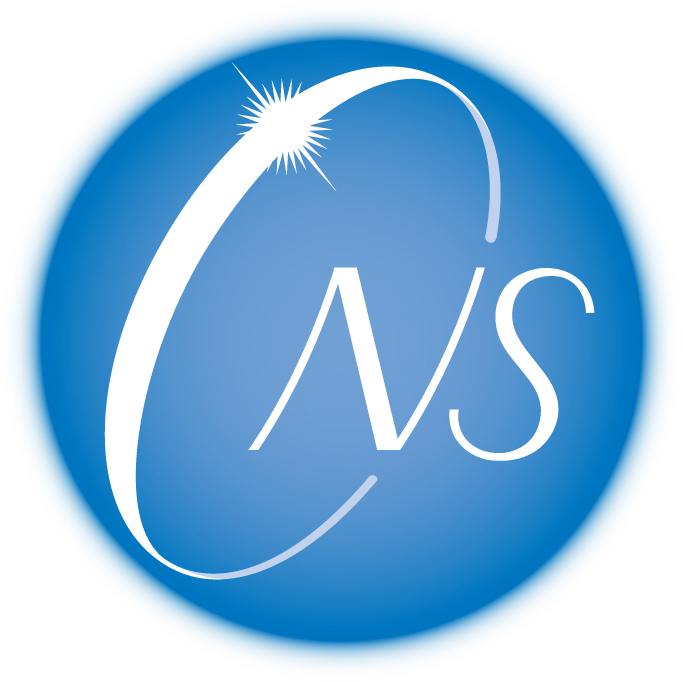 CNS seminar by Dr. Christian Smorra (RIKEN/CERN) at Nishina Hall from 15:00. RIBF NP seminar#262 by Dr. Shin'ichiro Michimasa (CNS) at RIBF Hall from 13:30. CNS seminar by Dr. Marco Mazzocco (U Padova/INFN) at Nishina hall from 13:30. Nov29-Dec1 NP-PAC19 is held. Out of 33 experimental proposals discussed in total, 11 proposals employ CNS facilities. Kitamura (D2) won the CNSSSYS award and AAPPS-DNP/ANPhA prize for young physicist. A press release was held on mass measurement of neutron rich Calcium isotopes performed at SHARAQ. Powered by PukiWiki Plus! 1.4.7plus-u2-i18n. HTML convert time to 0.232 sec.